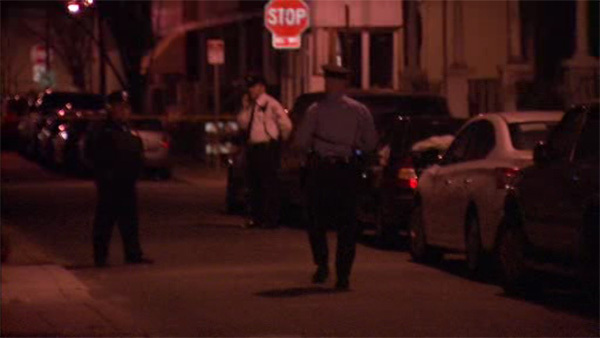 WEST PHILADELPHIA (WPVI) -- A 19-year-old man is on the mend after being shot in West Philadelphia. It happened around 9:30 p.m. Wednesday along the unit block of South Redfield Street. Police say the victim claims he was visiting a friend and answered a knock at the door when he was shot in the backside. He was taken to Penn Presbyterian Medical Center for treatment. Police say his injuries appear to be non-life threatening. So far, there is no immediate word on arrests or a motive.